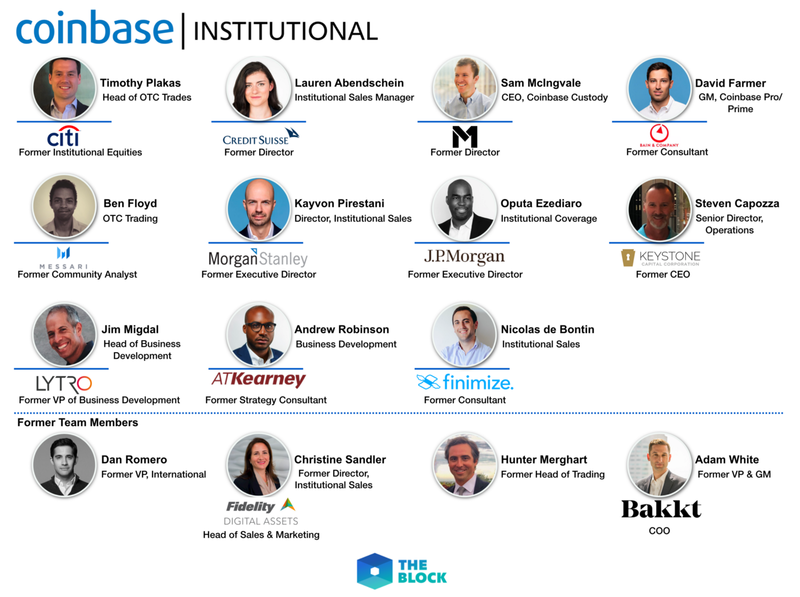 Another senior executive on Coinbase’s institutional team has left the firm as its business aimed at professional traders and investors restructures. Dan Romero, who took the reins of Coinbase’s institutional business earlier this year and led its international business, announced this morning that he was leaving the company to pursue new opportunities. Romero’s time at the Coinbase spanned five years and people familiar with his thinking say he is going to take the next couple of months to travel. His exit follows those of several other top brass in Coinbase’s institutional arm, which covers custody and Coinbase Pro, its professional trading unit. Romero replaced Adam White, who left Coinbase to join crypto firm Bakkt. Originally, Jonathan Kellner was going to lead the firm’s institutional business and build out a full-scale prime brokerage and sales force to lure large Wall Street firms to Coinbase’s market. The firm ultimately pulled back those ambitions as the bear market gripped the crypto world. After White left, so did other former Wall Streeters including Hunter Merghart, who was the firm’s head trader, and Christine Sandler, its former co-head of institutional sales. As for what’s next for the firm, its M&A lead Emilie Choi is taking on Romero’s international responsibilities and OTC, whereas Jim Migdal, a former director at Facebook, will lead its institutional sales team, spokesperson Elliott Suthers told The Block.